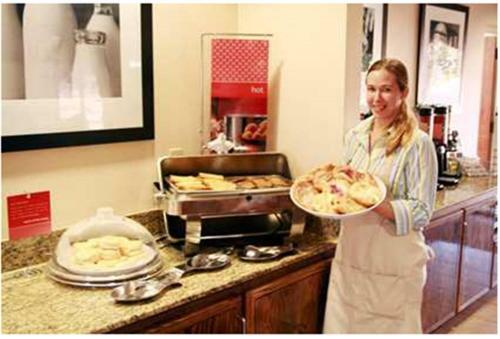 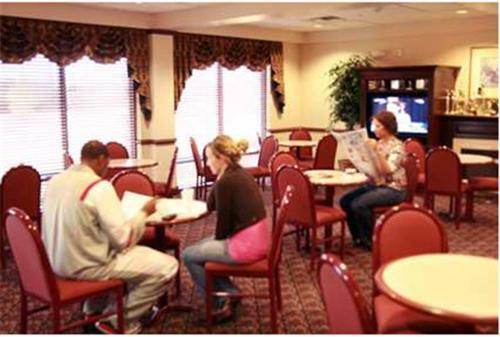 Within driving distance of Frontier City amusement park and central Oklahoma City, this hotel in Edmond, Oklahoma offers a free hot breakfast every morning and easy access to motorway I-35. 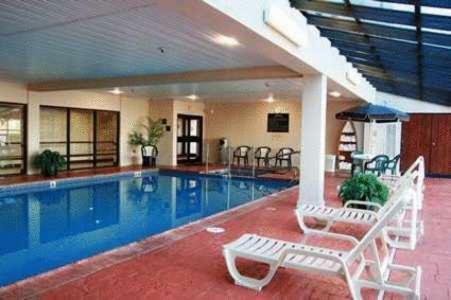 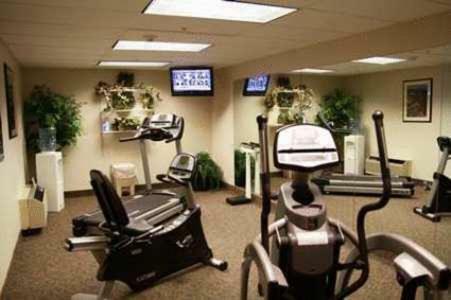 Hampton Inn Edmond features an indoor swimming pool and well-equipped fitness centre. 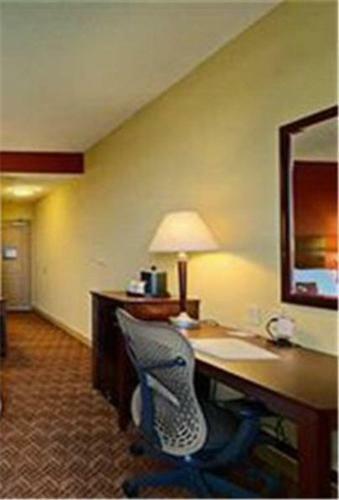 Guests will also enjoy in-room amenities including free high-speed internet access and coffeemakers. 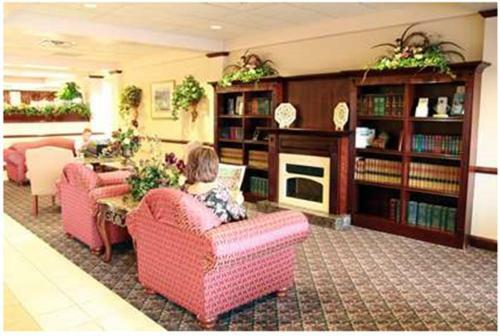 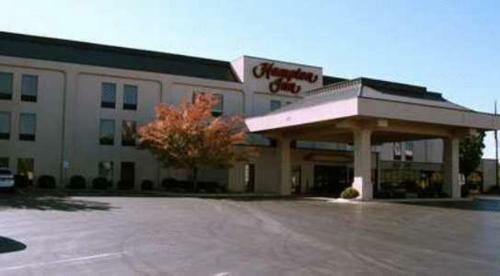 Activities such as shopping and golf are available only minutes from the Edmond Hampton Inn. 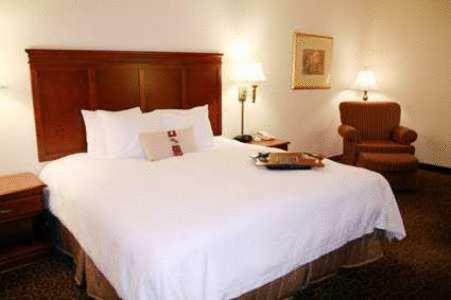 Guests can also drive into Oklahoma City to explore the Oklahoma City Zoo or the Oklahoma City Museum of Art. 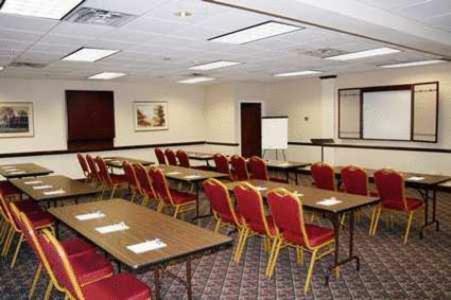 the hotel Hampton Inn Edmond so we can give you detailed rates for the rooms in the desired period.